May I present a pictorial foray into my weekend at Vintage Nostalgia? It did cause the doorman of the 5 star hotel I'd been staying at to raise an eyebrow when the husband-to-be pulled up front with the car filled with camping gear on Friday evening. It was quite a shock to my system too, but when we arrived at the campsite in Wiltshire after a long-old drive (diversions nightmare) it was a beautiful evening and a swift glass of wine made putting the tent up much easier. Thank goodness you can park next to your tent at this festival, as we hadn't packed light. I am not a good camper these days, so despite the wine, I was a bit cold and grumpy on the Friday evening, especially as it took ages for us to light our bbq and eat some dinner. I find that basic things I take for granted are a mission when camping, such as putting one's contact lenses in. I was also incredibly tired after two days of intense training through work, and so I went to bed a bit sulky. In the morning, I felt a bit more enthusiasm for a festival, and although it was a chilly start, it was sunny, and warmed up nicely in the afternoon. 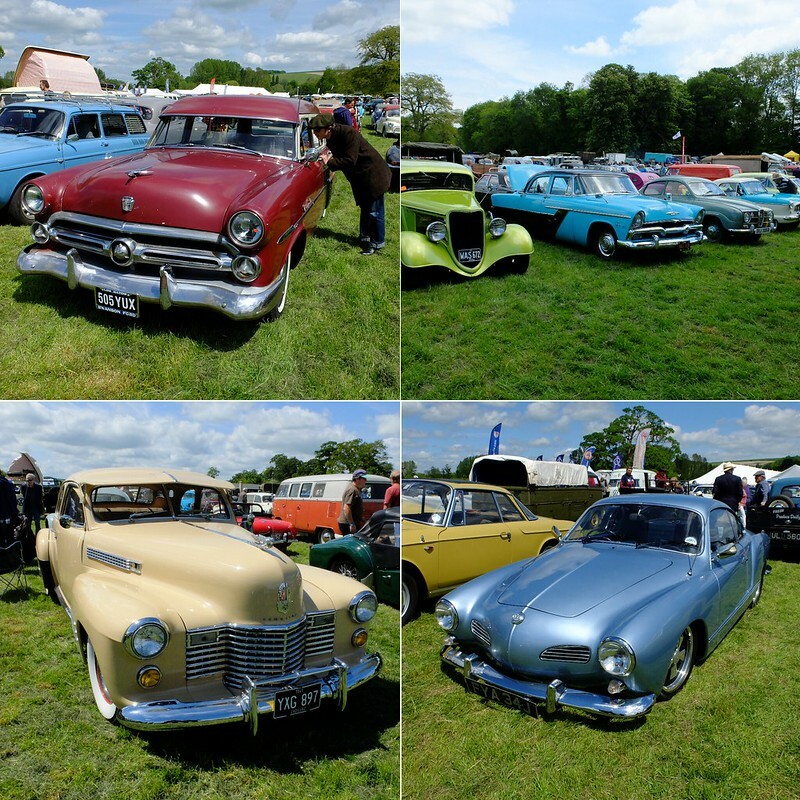 The classic cars on display on the Saturday were wonderful to see and cheered me up no end! We had lots of nice chats with the owners, and the husband-to-be purchased a vintage coat for £3 off one of them. 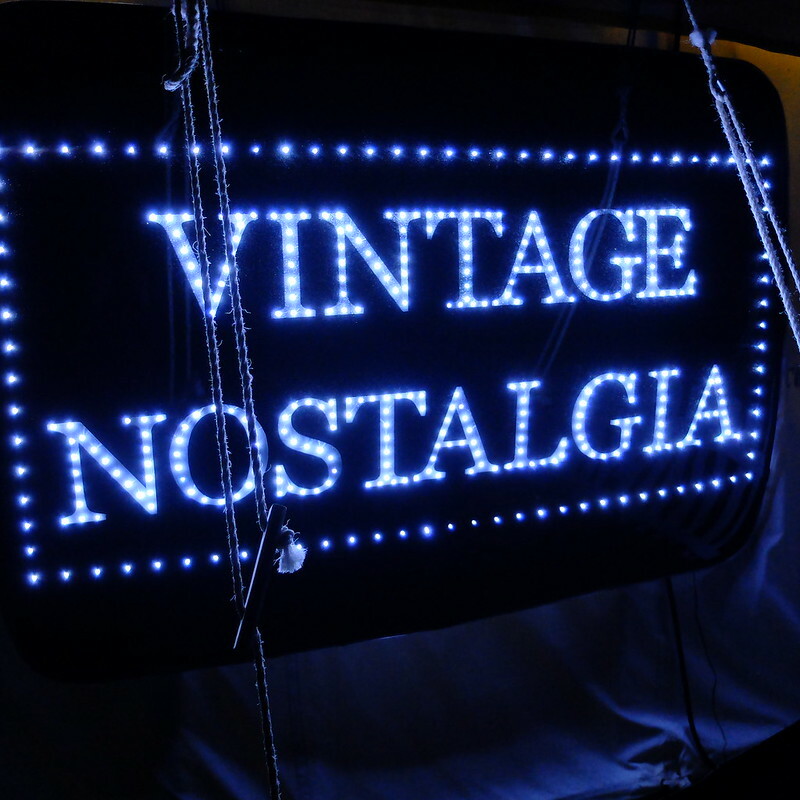 There was an incredible array of vintage stalls, and we spent hours rummaging through them. There were a few moments of temptation, but quite a lot of the stalls were fairly pricey so we both came away empty handed. 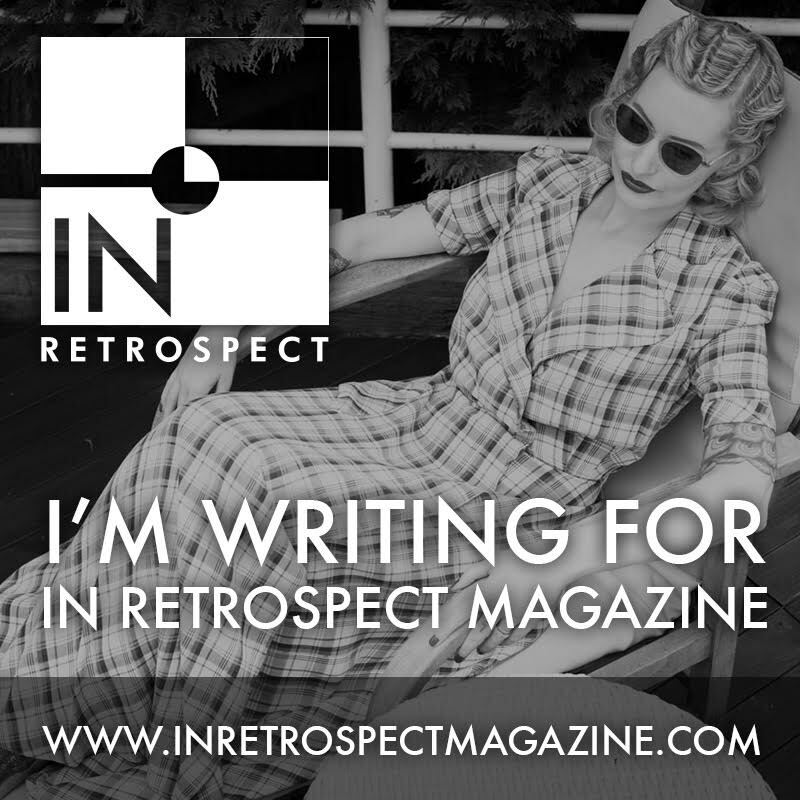 I managed to find the In Retrospect magazine stall so that I could say hello in person to Mat and Ava but I never did find Mim. How I missed her fabulous flaming-red beehive I wonder! All that walking around is thirsty work, so we stopped for a drink on a hay-bale. I was forced to drink prosecco out of a plastic cup and we had a few cheeky nips of a good single malt to keep our stamina up. After a little mid-afternoon bbq back at the tent, we headed back in for the evening's entertainment. I wore a blouse and matching headscarf from the Seamstress of Bloomsbury. It's a replacement blouse as I had some issues with the last one I purchased, but I will tell you more about that and their wonderful customer service in another blog post. I also wore my Bernie Dexter jeans, the new silver space brogues (they were £2 so I wasn't worried about getting them muddy or wet! 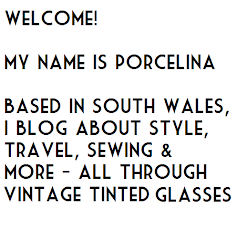 ), and some new cateye sunglasses that I picked up at the Cardiff vintage event last week. I liked a lot of the entertainment, really enjoying My Favourite Things (the trio of ladies in red pictured above) and having a good bop around to The Obscuritones later that evening. There was one act earlier in the day that I didn't think was up to standard, and I enjoyed complaining about it. I know it's only a relatively new festival, so I suppose they're still finding their feet a bit with the entertainment side of things. We didn't stick around on the Sunday - it had rained hard during the night and we awoke to a pond in a section of our tent, so we just packed up and headed back home so that we could enjoy getting clean, dry and warm. The comforts of home cannot be put into words after two nights in a field. Overall, the festival is really not bad value at all for £30 a head. 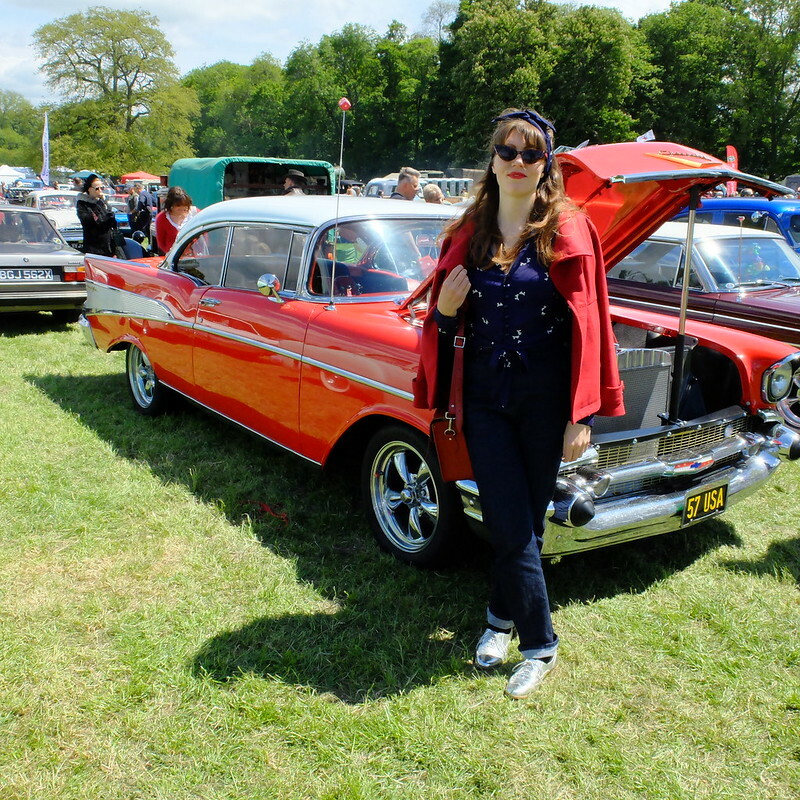 If you like vintage shopping, it's worth coming, and if you like classic cars, it's super for that. There's quite a laid back and friendly vibe, and I appreciate a slower pace these days, so I didn't mind that all the entertainment finished at midnight. I'm not sure I would camp again, because I have decided I'm too old for that, but I would come again as a day visitor and perhaps find a nice hotel close by to stay in. I'm actually doing just that later in the year for another festival, as I'm going there with my Mother, who hasn't camped since the 1980s. Have I tempted you to give this little festival a go? Are your camping days done?? I've got at least 10 years on you & am riddled with arthritis and stilI absolutely adore camping! 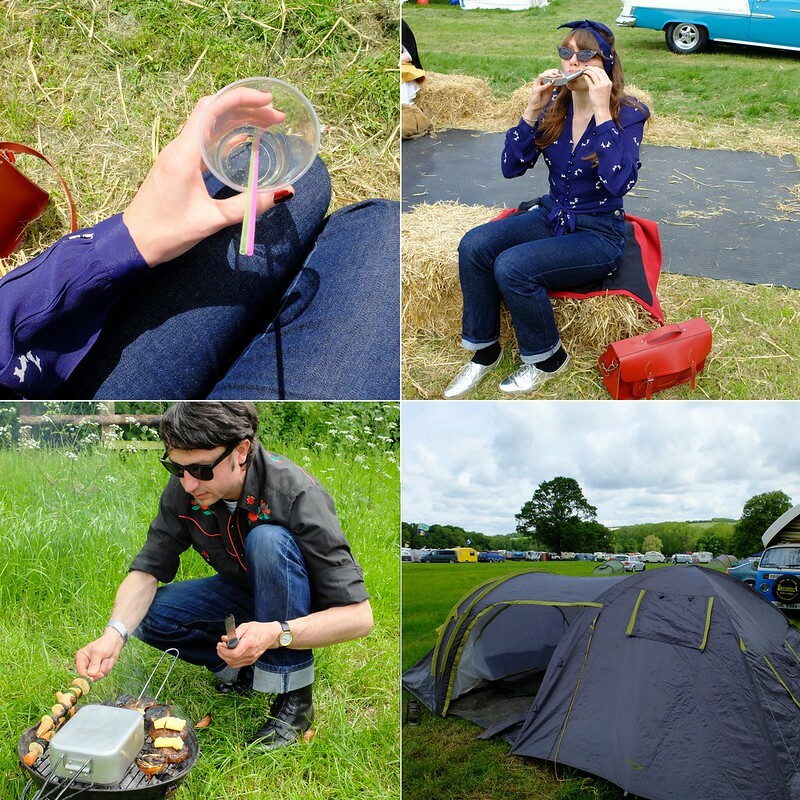 We could have taken Gilbert to Glasto but opted for the tent instead. 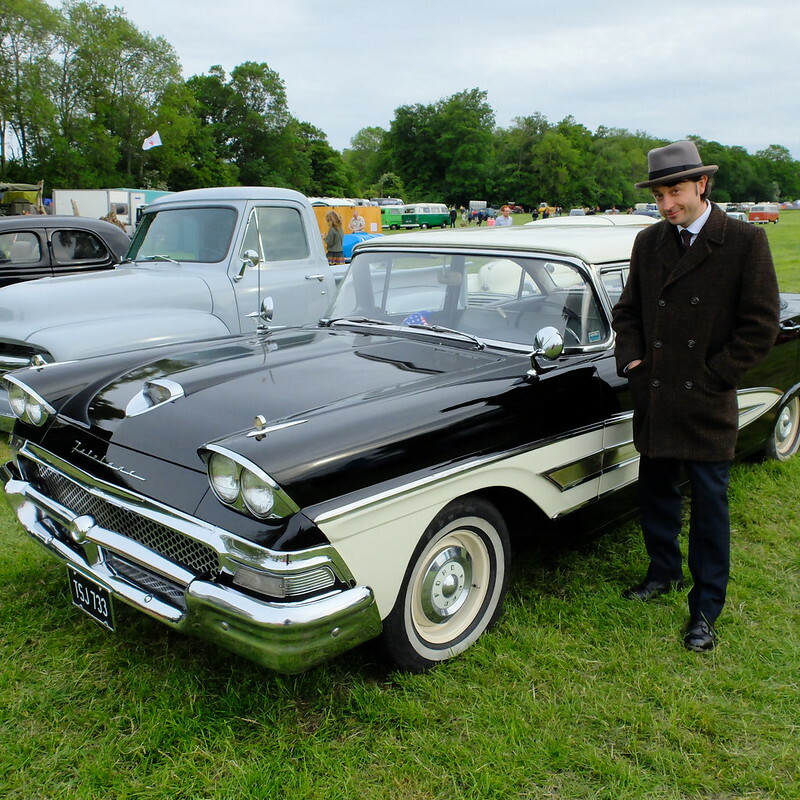 The cars and the people watching look fab and £30 is definitely great value for money. 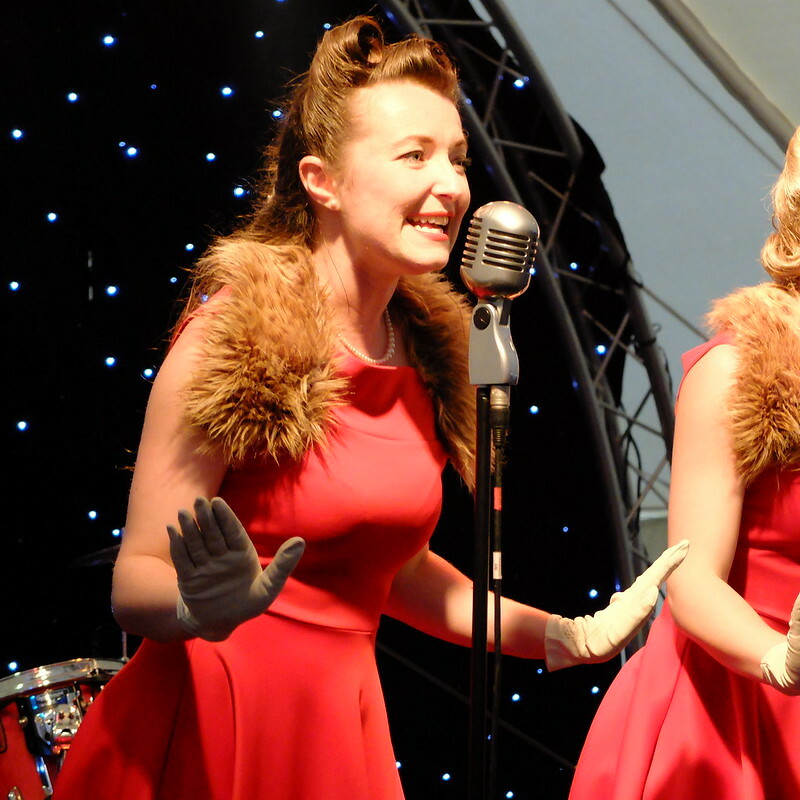 I must admit that I'm not into "vintage" entertainment, I love clothes & cars but those all girl threesomes, Elvis impersonators and Vera Lynn tributes so prevalent on the vintage scene do my head in. Rolling Stones aside when it comes to music my taste is very much 21st century - Slaves, Skrillex & Rudimental all the way. Love your chap's cowboy shirt and your bargain metallic brogues & catseye glasses. What's in the hip flask? It was a fine single malt whisky in that hip flask! Very warming. Yeah, the Obscuritones have played there in the past. They're great. I like the more rockabilly stuff, that rough-and-ready feel works when you're getting pished in a field. Oh I love those cars, particularly the red one you're standing in front of. I'd be tempted to try to drive away in it! It looks like you had a fab time but, like you, I wouldn't enjoy the camping part. I'm getting too old for all that business! Your outfit is fab. 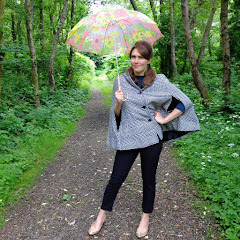 It's really event-appropriate, both vintage and practical. The details really make it - those brogues and sunnies! 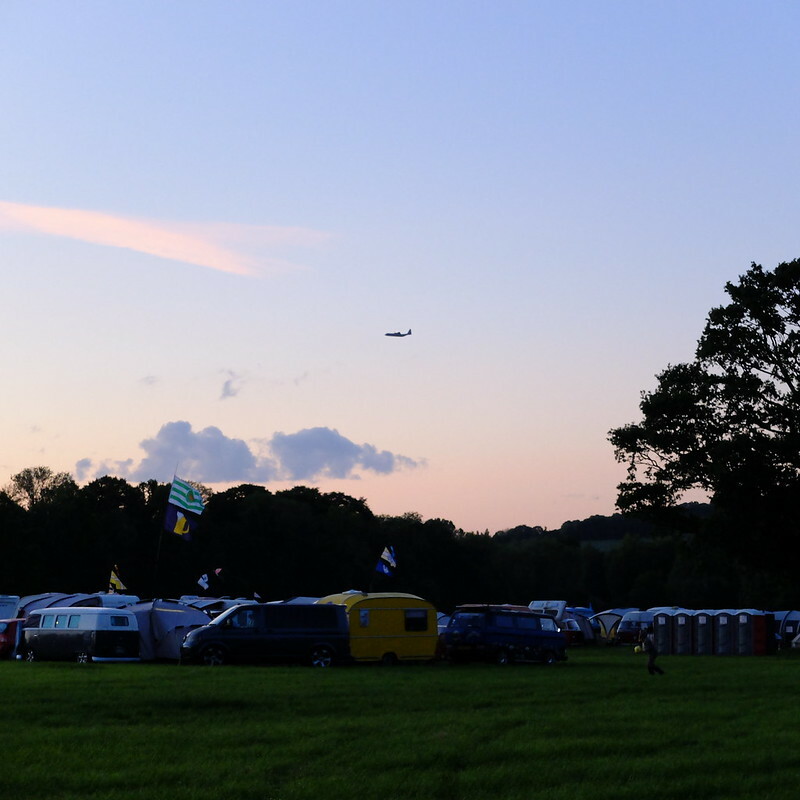 Our thoughts exactly - we might upgrade from camping to a festival with chalet accommodation. Hemsby looks good but it's a bit of a trek, there's another one I can't remember the name of that's closer. 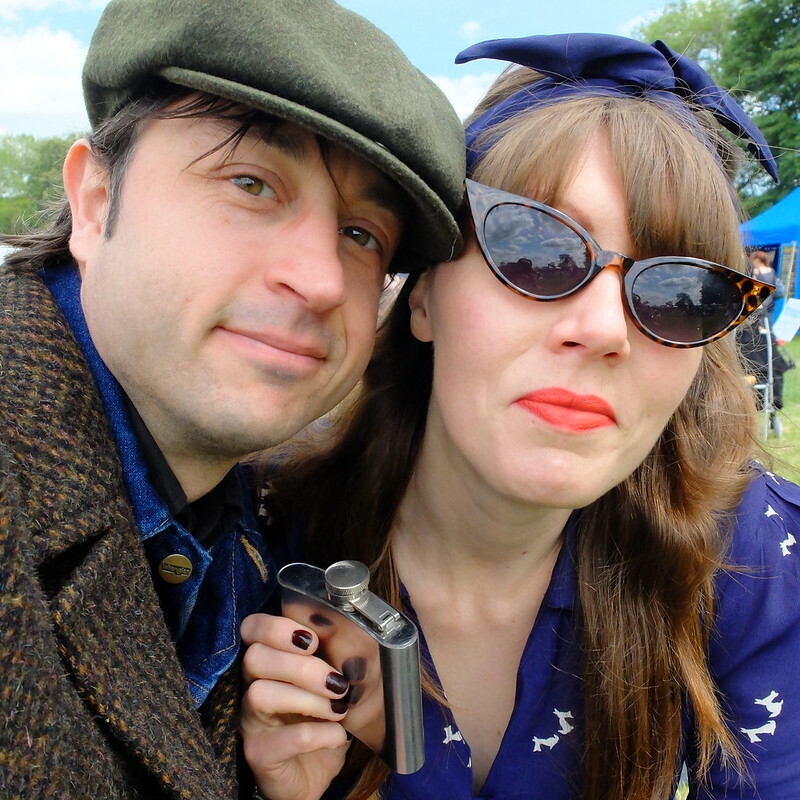 A friend of ours is a rockabilly musician and regularly goes to those kind of places, says that sometimes people can be a bit snobby about what you wear, which does put me off slightly. 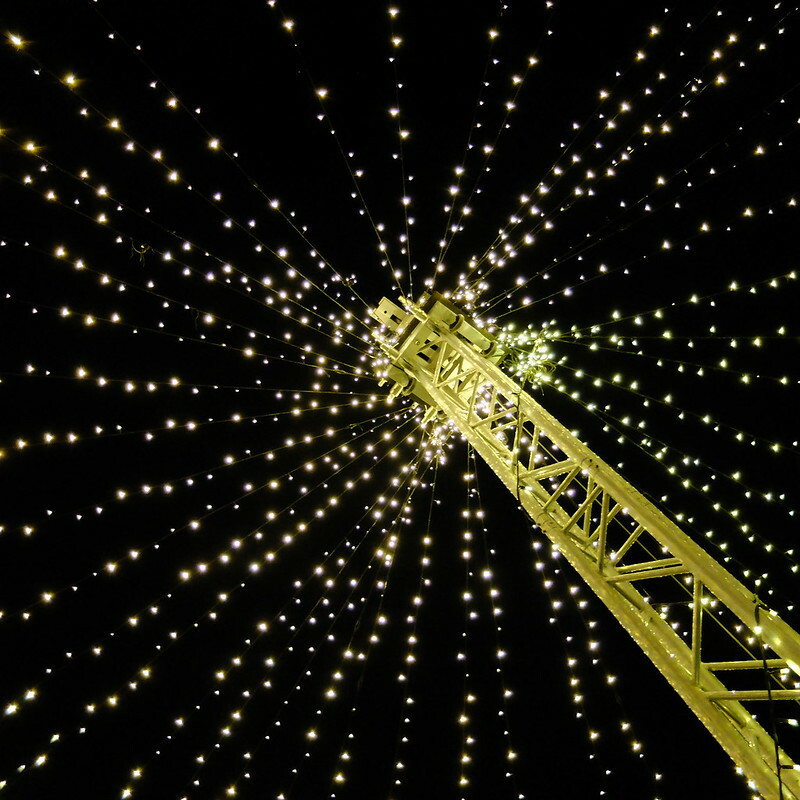 There's one in Spain called Screamin', ooo sunshine and warmth sounds good! This looks like a great time! Aside from the camping I mean ; ) Much too rustic for my tastes now. I'm 100% with you on the camping thing I can't bare it. When I was younger I put up with it for music festivals as it's 'part of the experience' but I can't stand it now, I am way too old! 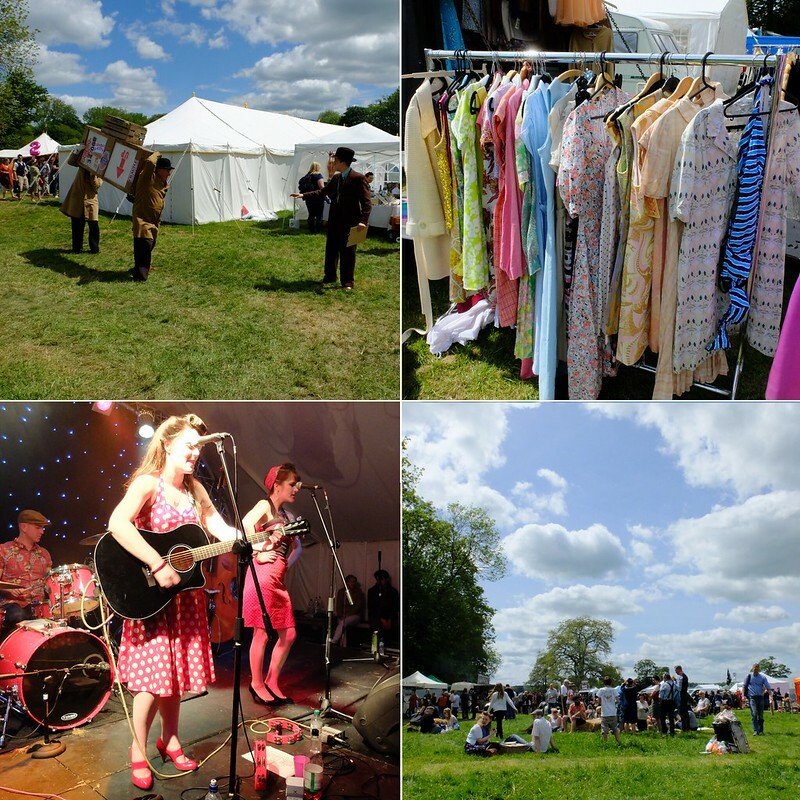 I've not caught any vintage festivals this year but I am hoping to in the next few months, never done a full one before. Atomic is on my birthday weekend so I might do that next year and book a hotel nice and early! I'm not a fan of camping but this looks like such a fun time! I love all of the old cars, especially the red one! Fabulous outfit! I really like that darling novelty print - just the ticket for a fun event like this. Have a wonderful weekend, sweet gal! Looks like a fun festival, and you and your man certainly look the part! That sounds really cool! Honestly, I'm not much of a camper either, but I would love to have one of those cute little camper trailers that you pull behind your car. This event sounds really fun, actually, and you are looking like a total rockabilly babe in these pictures. Mmm outdoor bbqs and fun entertainment. It looks like a great time! Thank you for linking up with #REASONS2TRAVEL!